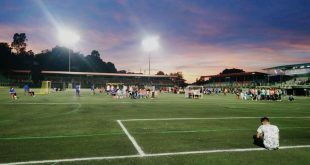 Home / Indian Football / Futsal / Second season of Mizoram Futsal League official kicks off! 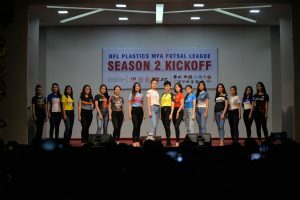 The second edition of the RFL Plastics Mizoram Football Association Futsal League was kicked off on Tuesday, January 29 evening at the Chanmari YMA Hall in Aizawl. Government Deputy Chief Whip Lalrintluanga Sailo kicked off the league which will commence from January 31, 2019 at the Electric Veng YMA Indoor Stadium. Next Mohun Bagan share the spoils with Gokulam Kerala FC in a 2-2 draw!